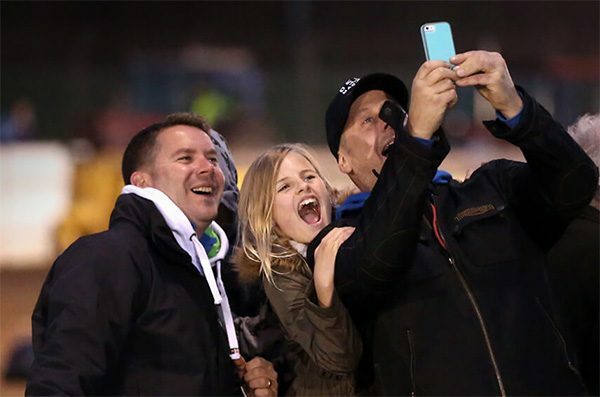 Has your club or organisation ever wondered what to do that is a little different? 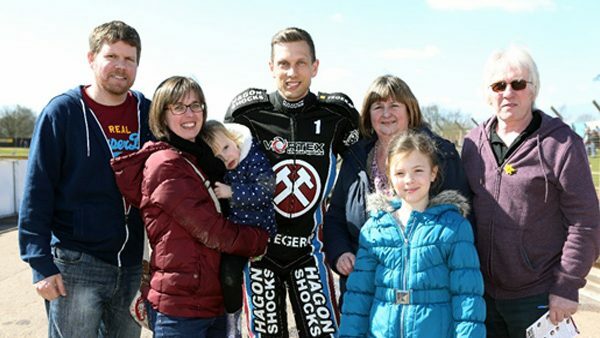 Then why not have a fantastic group night out at Lakeside Hammers speedway! 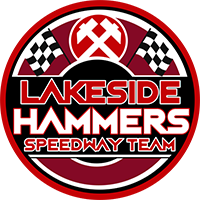 The Lakeside Hammers Community Programme is proud to manage the Hammers successful Club Nights package again in 2018. As part of our local Community initiative, we’re offering special discounted rates to members of any club, society, community group or friends, team mates, work colleagues, or club members! And while you’re having a fantastic night out, we’ll also help you to promote your club,society or group to a large,local audience. Club Nights are available to groups of 12 or more guests. You club logo within the Community Section of the Hammers site.